We are compiling a library of pre-packaged market and consumer intelligence reports for the Digital Media and Telecommunications Industry. We are also able to create customised intelligence reports based on your specific requirements to provide actionable information on a specific: country, market or consumer segment. 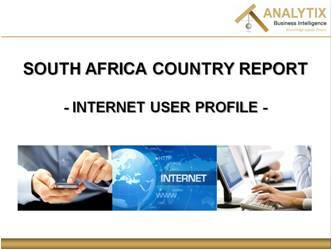 This comprehensive report examines the South African Internet User segment. It answers the questions: What are Internet penetration trends in South Africa, Africa and globally? Who are the users (and non-users) of the Internet? What are important demographic trends (2009-2013) of Internet users? It examines in detail the demographics, LSM household groups, and Internet activities (cellphone and pc) engaged in by the Internet user segment. 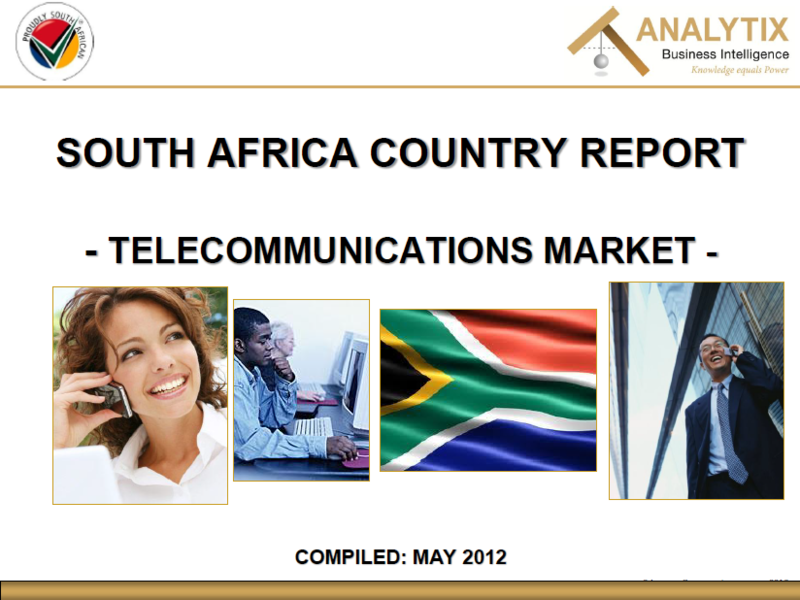 This comprehensive report examines the South African Telecommunications Market. It answers the questions: Who are the key players and brands in the market? 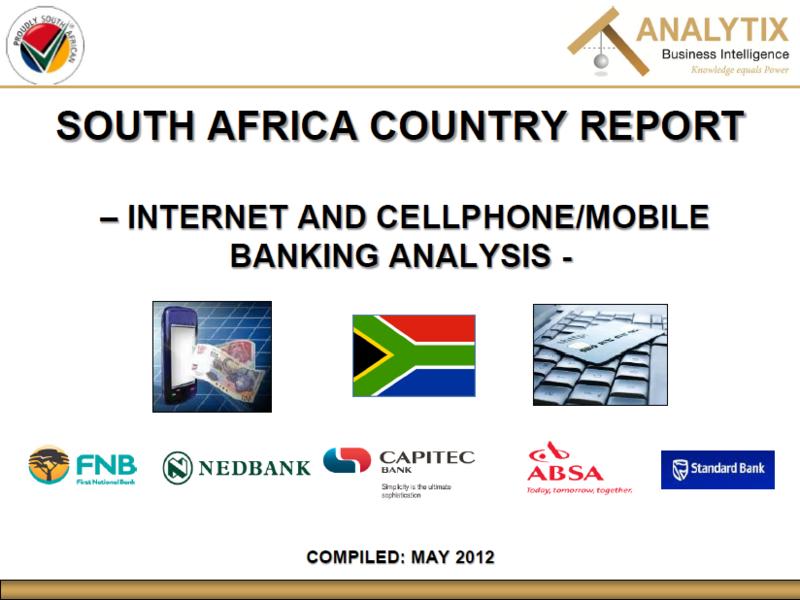 What are the important Cellphone, Landline and Internet user and market trends (2007-2011)? Who are the users (and non users) of Cellphones/Mobiles, Landline, and Internet? What are users doing with their Cellphones/Mobiles and Computers? It provides a comprehensive user profile of the telecommunications sector.